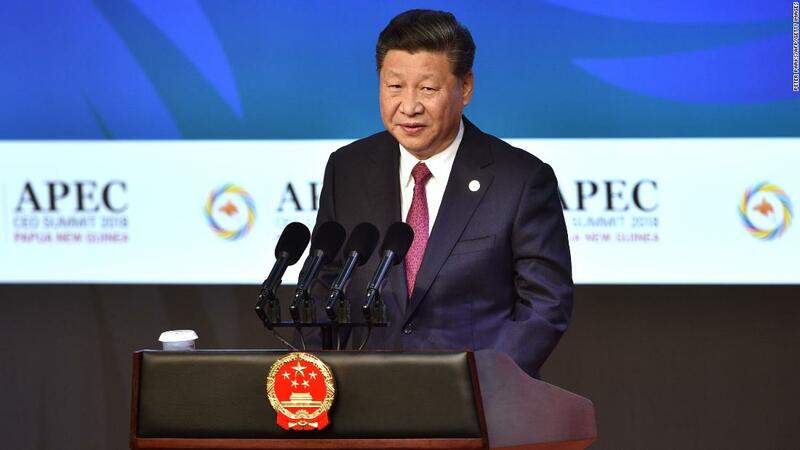 (CNN) With the presidents of the United States and Russia staying home, it seemed Chinese President Xi Jinping would dominate this weekend at the Asia-Pacific Economic Cooperation (APEC) summit and increase his country’s influence in the Pacific. 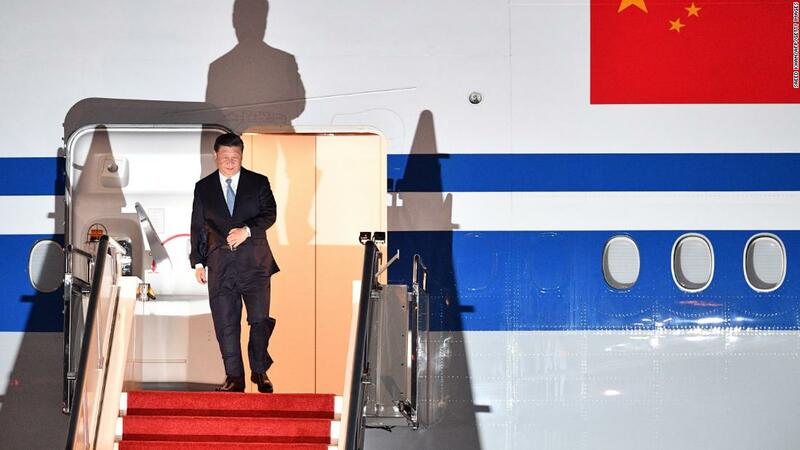 But nevertheless, Xi left PNG dissatisfied and disgruntled. For the first time in APEC’s 25-year history, PNG was forced to end the summit with leaders failing to agree on a communique. And Beijing was also left embarrassed by reports of four Chinese officials being unceremoniously banished from the office of PNG Foreign Minister Rimbink Pato after allegedly trying to influence his statement. For China, the trade summit should have been a public relations victory — but it was turned into partial defeat when Chinese officials barred most reporters from participant countries and other international outlets from the forum and instead only allowed Chinese state-owned media journalists, citing space and security concerns according to Reuters. Of more enduring consequence than diplomatic embarrassment, is the concerted and coordinated push back by the US and its allies — such as Japan and Australia — which was done in a very public way. Earlier this month, Australia announced a $2.2 billion “step-up to the Pacific” — which includes an Australian Infrastructure Financing Facility and an export credit agency to help Australian companies invest in the region. 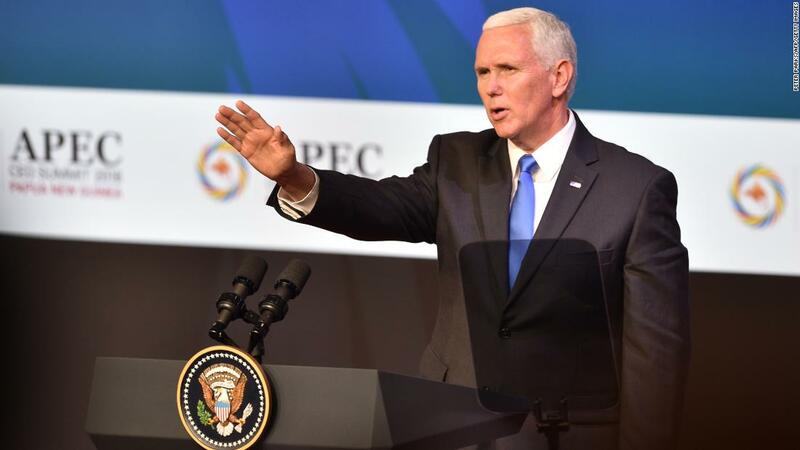 US Vice President Mike Pence was even more blunt during his speech at the APEC summit. Taking a swipe at China, he said that the US “offers a better option” and “does not drown partners in a sea of debt…coerce” them or “compromise” their independence. To indicate that the US and allied powers were serious about using economic and military means to counter Chinese influence, Pence announced over the weekend the US will join with Australia and PNG to redevelop and create a joint naval base on Manus Island. “We will work with these two nations to protect sovereignty and maritime rights in the Pacific Islands,” he said. Previously, in August, it was reportedthat China could be given the contract to redevelop a port on Manus Island. A military facility on Manus Island is of high strategic significance — this is a deep-water port capable of hosting aircraft carriers and hundreds of naval vessels. As one of the most important bases for the US fleet in the Pacific theater during World War II, it will be a second line of defence should China’s People’s Liberation Army Navy successfully break out of the so-called First Island Chain, a line of archipelagos that cover the Kuril Islands, Japan, Taiwan, northern Philippines and Borneo, and the Malay Peninsula. But even if the reports about Chinese involvement in the Manus Island port are untrue, Beijing would be alarmed at the prospect of American and Australian military assets in PNG to counter any Chinese naval breakout. As far as Beijing is concerned, the weekend was the time to showcase China’s emergence as a benign superpower in the South Pacific. Instead, public distaste for and rebuke of its ‘sharp power’ was on show. Xi defended China’s trade practices and denied that its Belt and Road Initiative contained hidden geo-political and other sinister motivations. And no matter how adamantly he did so, it was not a conversation that Xi intended to have when he first landed in Port Moresby. And it has not ended. 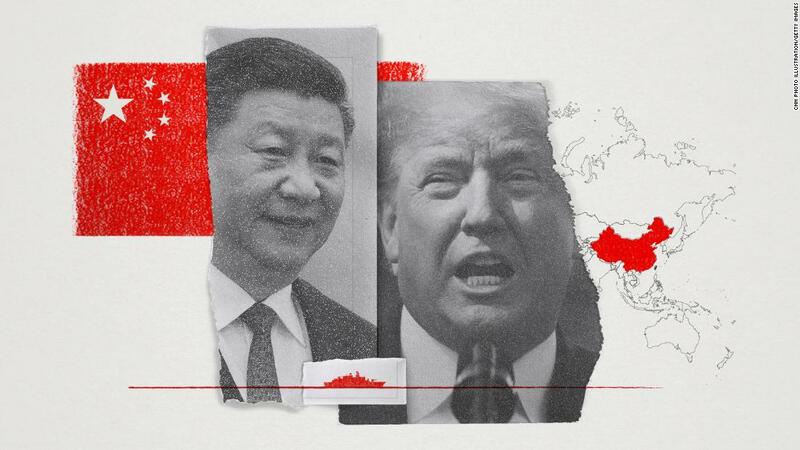 The more China offers economic largesse and inducements, the more it will need to reassure the recipient and the world that it is not laying a ‘debt trap’ or seeking to buy influence. The weekend was supposed to be China’s moment in the sun during this most important regional economic meeting. Instead, it became obvious to all that Beijing’s ambitions are as feared and resisted by at least as many countries, as welcomed by others.